"Iran has a unique strategic position (in the region) and that is why the country has been the center of attention since ancient times," Antic said during a meeting with Iranian Minister of Industry, Mine and Trade Mohammad Shariatmadari in Belgrade, IRNA news agency reported. He further hailed the Iranian government and nation for safeguarding their political independence, and expressed the hope that Tehran and Belgrade could increase their cooperation in the sectors of energy, mines and exploration and drilling. Serbia has great mine reserves and is a major exporter of copper and electricity, Antic noted, adding that the two nations could enhance their ties in these areas. Shariatmadari, for his part, emphasized the need for the expansion of ties between the two countries in the sector of energy and said, "We are ready to exchange our knowledge with Serbia in the sector of exploration and drilling". 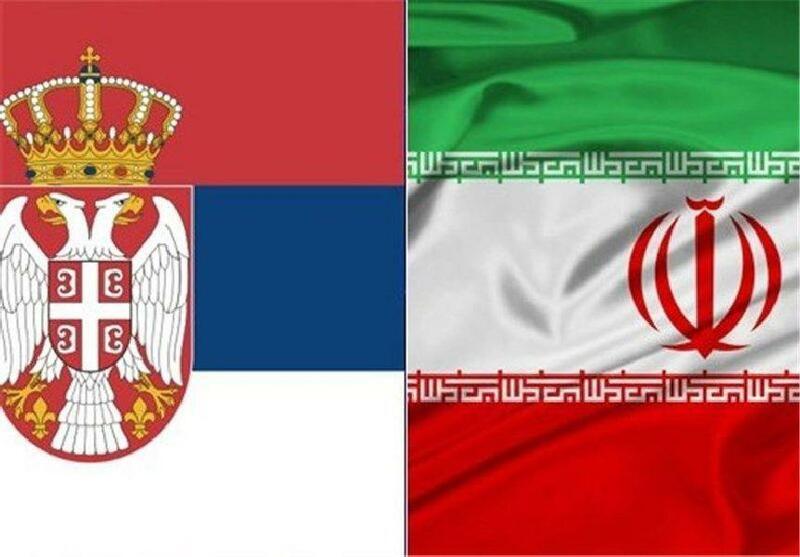 In 2017, the government of Serbia announced that in order to improve bilateral relations as well as to attract tourists and investors to Serbia, it had passed a legislation to abolish visa requirements for citizens of Iran and India intending to travel to the country. The level of trade between Iran and Serbia stands at $20 million. Iran’s Foreign Minister Mohammad Javad Zarif in February visited Belgrade to explore the avenues for expanding economic relations between the two countries. In a meeting with his Serbian counterpart Ivica Dacic, Zarif named oil, gas, petrochemicals, mines, agriculture and IT as some areas appropriate for expansion of ties between the two countries.